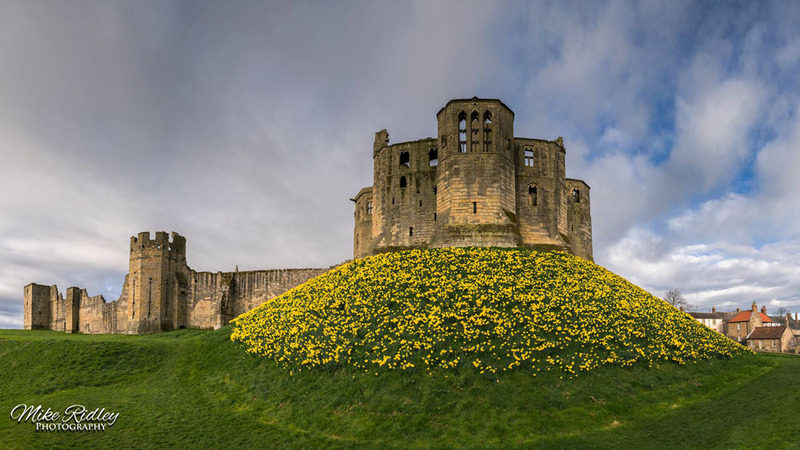 Northumberland, famous for its unspoiled beauty, and the Alnwick district, in particular, is probably one of the most picturesque areas of countryside in the whole of England. 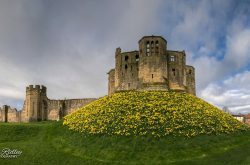 From Alnwick you can explore the rest of Northumberland by car on unbelievably quiet roads. 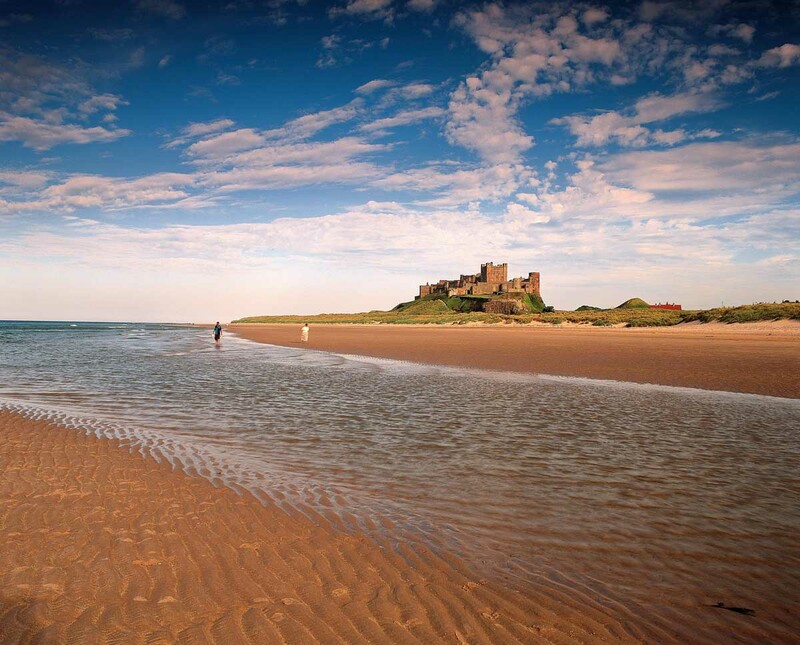 In Northumberland you can drive a distance of 60 – 70 miles and meet only a few dozen cars during the journey. 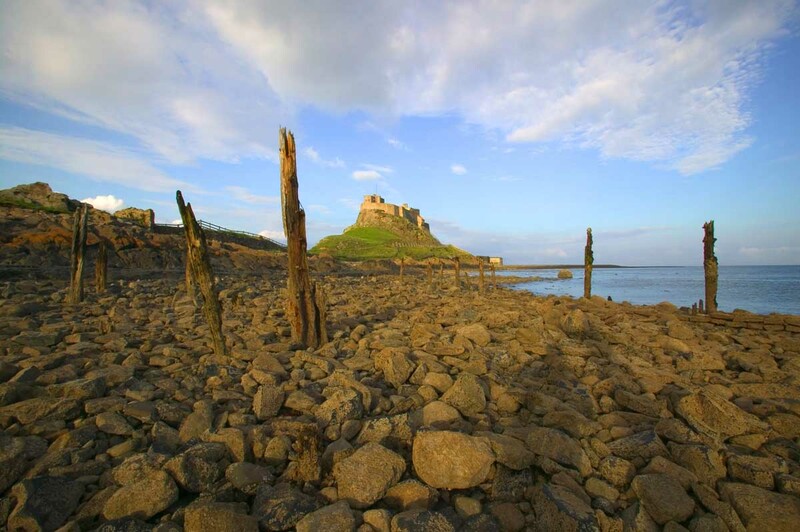 Originally founded by Irish monk St. Aidan, and home of the 7th century Lindisfarne Gospels, Lindisfarne remains a holy Christian site and place of pilgrimage for many visitors. 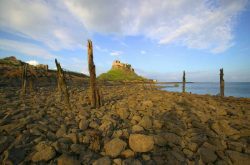 As well as Lindisfarne Castle and Priory you can enjoy its shops and busy harbour, and bird watching, fishing, golf, painting and photography are just some of the activities to be enjoyed here. 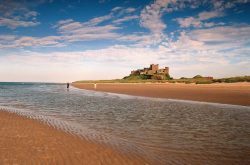 The island is accessible by a causeway at low tide – visitors are advised to check the tide tables prior to their arrival. 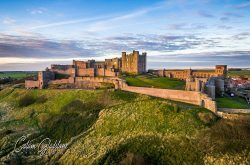 Standing on a rocky outcrop overlooking miles of beautiful sandy beach, Bamburgh Castle dominates the Northumbrian landscape and has often been described as the finest castle in all England, with magnificent King’s Hall, the Cross Hall, reception rooms, the Bakehouse and Victorian Scullery, as well as the Armoury and Dungeon. Engineer and industrialist 1st Baron Armstrong began its renovation and refurbishment in the 1890’s and The Armstrong Museum is dedicated to his life and work. 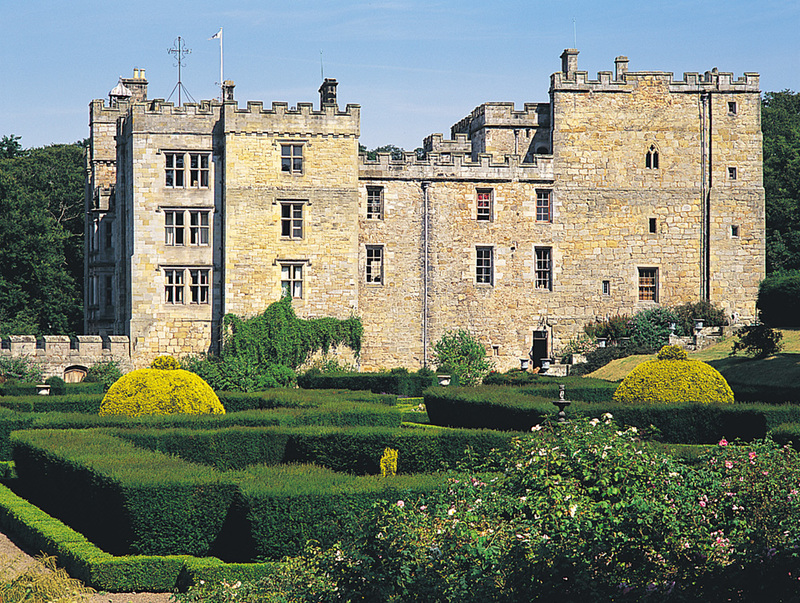 Reputedly the most haunted castle in Britain, Chillingham Castle occupied a strategic position during Northumberland’s bloody feuds with the Border Reivers, often besieged and often enjoying the patronage of royal visitors. 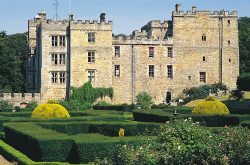 Today you can enjoy its Staterooms, Great Hall, Dungeon, Torture Chamber and its surrounding lawns, formal gardens and a very scenic woodland walk. 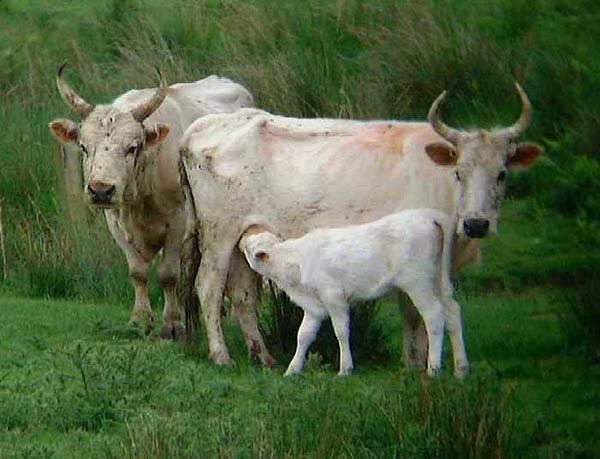 The only cattle in the world to remain pure blood, having survived in Chillingham Park since its enclosure in the 13th century. 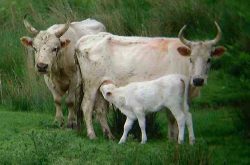 Located near Chillingham Castle, between Alnwick and Wooler, signposted from both the A1 and A697. Opening times 1st April to 31st October. 10 am – 12 noon. and 2 pm to 5 pm. Closed Sundays and Tuesdays. 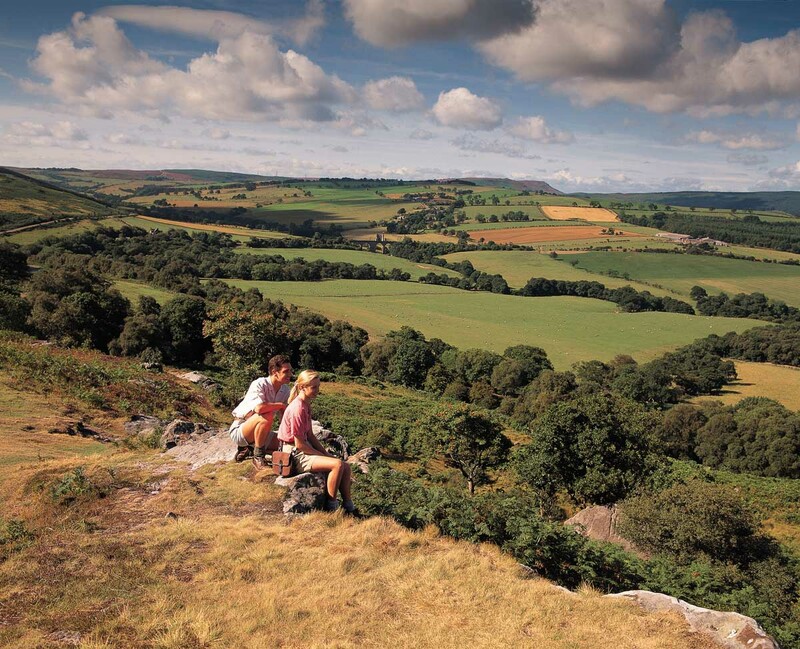 A nature reserve of wild moorland, wooded valleys and spectacular views stretching for over 60 miles from Hadrian’s Wall to the Cheviot Hills with superb walking scenery, a variety of wildlife and many historic sites. 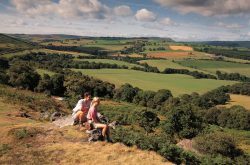 The ancient Cheviot Hills, once volcanoes, but now distinctively rounded, offer spectacular high viewpoints while Coquet Valley is gentle and peaceful and Breamish Valley offers car parking, picnic sites and is a popular destination with visitors. 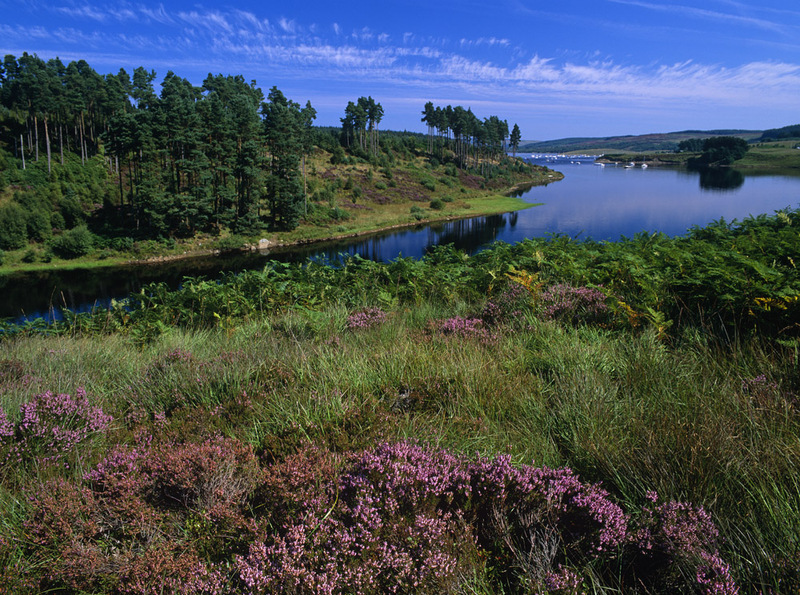 Kielder boasts the largest forest in England, the largest reservoir in North West Europe and is a haven for red squirrels, deer and rare birds, including many species of birds of prey. 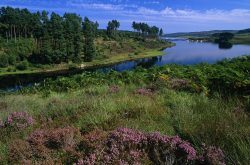 It is ideal for activities such as walking, cycling, horse riding, fishing, boating and watersports and you can enjoy a trip on a ferry cruiser. The ruins of Hadrian’s Wall form the most spectacular Roman remains in Britain. 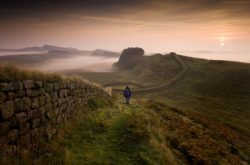 The mighty wall ran across the whole width of Britain, from Wallsend (Newcastle-upon-Tyne) in the east to Bowness-on-Solway in the west. 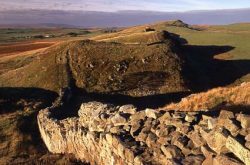 In Northumberland you can see Vindolanda, Housesteads, Chesters Roman sites, and Birdoswaldis nearby in Cumbria – all accessible by the award winning Hadrian’s Wall Bus Service.